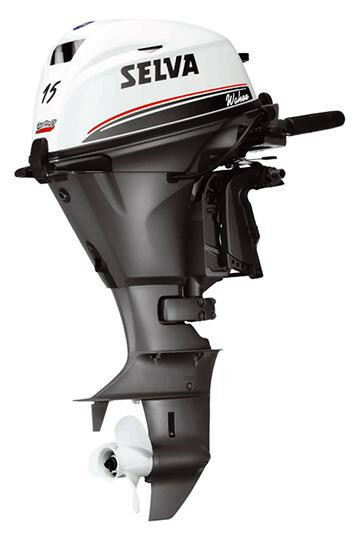 Single-cylinder 165 cc outboard motor. 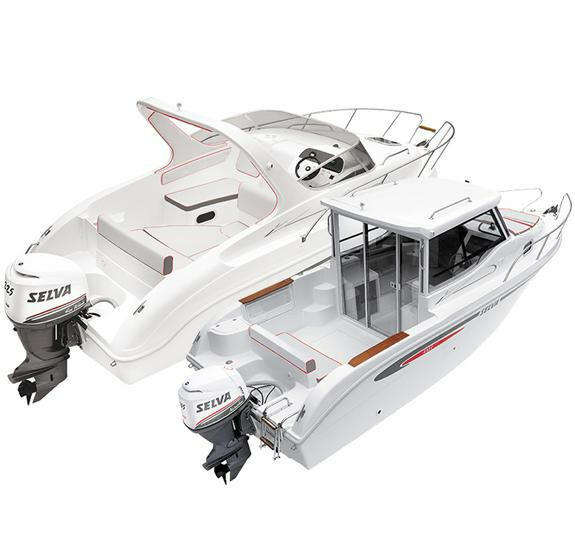 Compact, silent and light with very low fuel consumption, it is ideal for tenders and as an inseparable companion for successful fishing time. 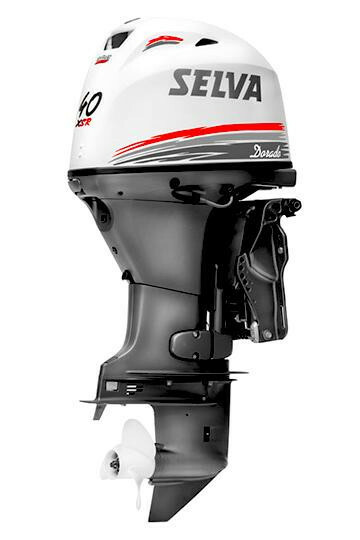 Something new in this season for those who is looking for a small outboard motor that is reasonably priced and practical. Available shaft versions C. - L.